Giving your small living room a new cupboard will not only add to the appearance, it will also add value to the living room area. 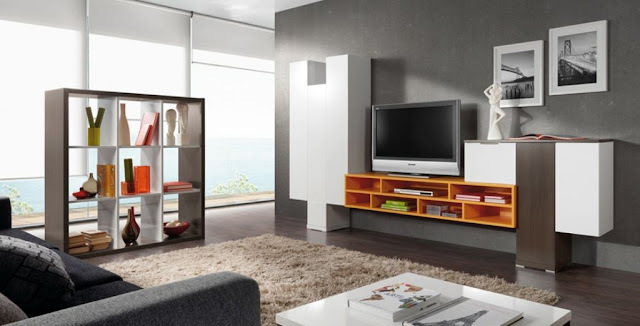 Especially if your living room has small space, you have to plan every inch of the room and of course you will need cupboard to store household objects such as book, curios collectibles and also protect them from dust and dirt. 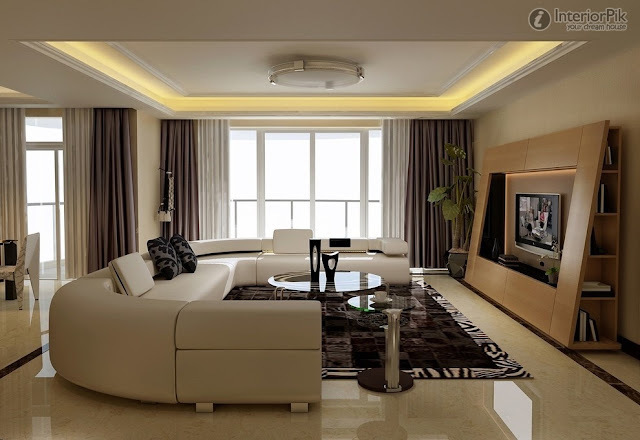 Living room area can influence the position of cupboard. It is ideal to have the Aluminium cupboard along a longer wall so that you have a larger cupboard that can serve as entertainment centre, book shelf and display shelf. 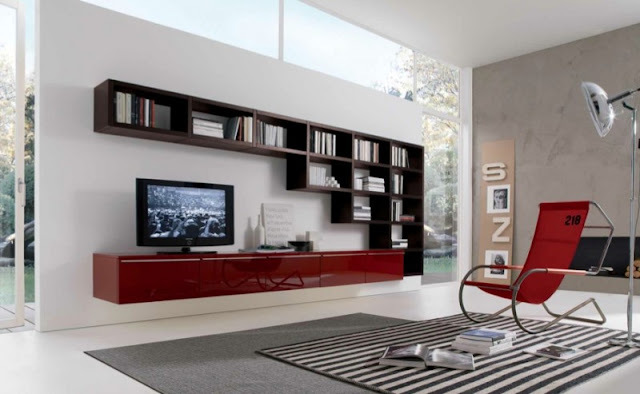 A combination of low hung TV armoire, open floating book shelves and shelves at both ends can look nice, chic and utilitarian as well. 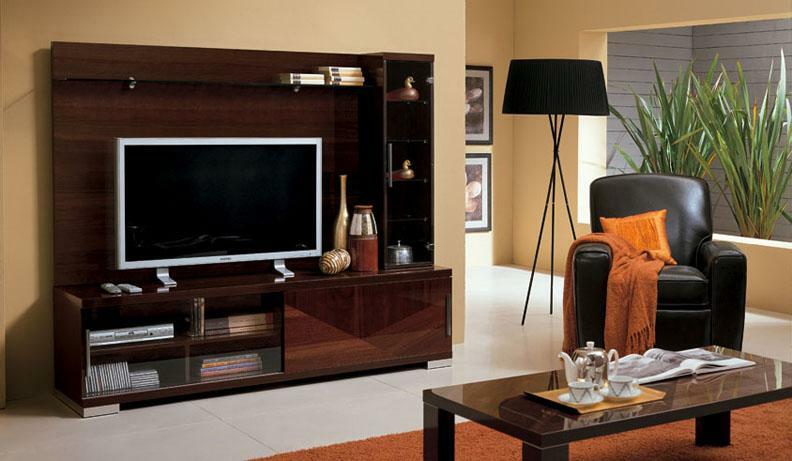 2 Responses to "Cupboard Designs For Living Room To Beautify Your Home"